As many of you know this past Sunday was International Women's Day, a great way to kick off Women's History month. This year I decided to DO something for such a special month rather then just wish my fellow women a happy Women's History month, and what better way to celebrate than with some fabulous nail polish. Mischo Beauty created a 5 FREE lacquer line. What does 5 FREE mean, you ask, it means that these polishes are rid of any formaldehyde, DBP, toluene, formaldehyde resin, and camphor, toxins found in other polish brands. 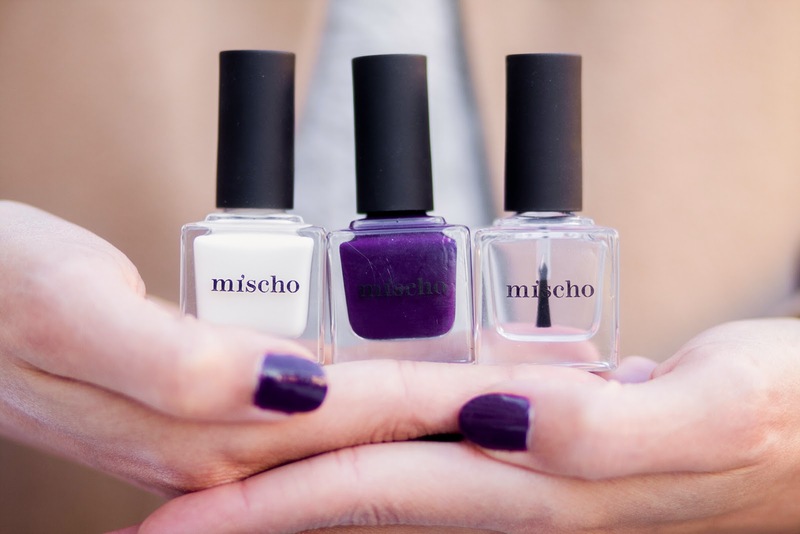 This month Mischo Beauty is all about the women and has released a new shade "Lacquer of Love" (see above). 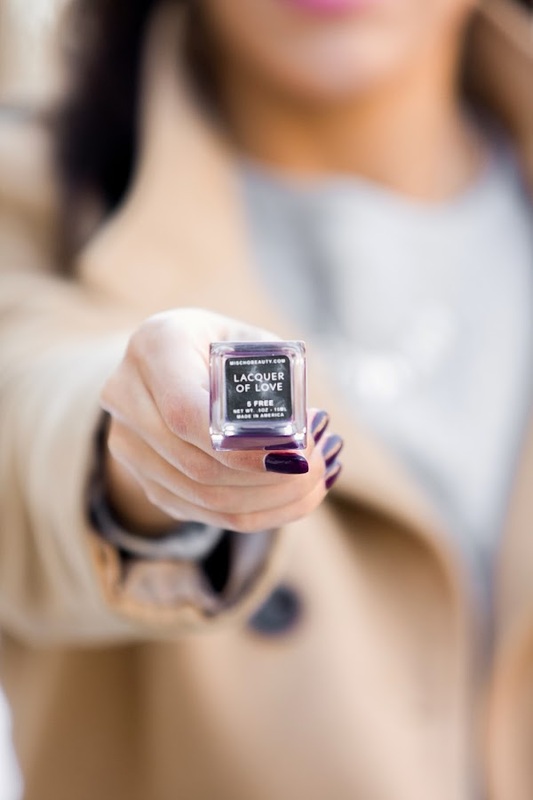 All purchases of "Lacquer of Love" benefit the Washington DC Women's Business Center, an organization working to empower women in the business world, because 100% of the proceeds go towards their efforts. Join me in celebrating Women's History month the right way and take a stand for women's empowerment.